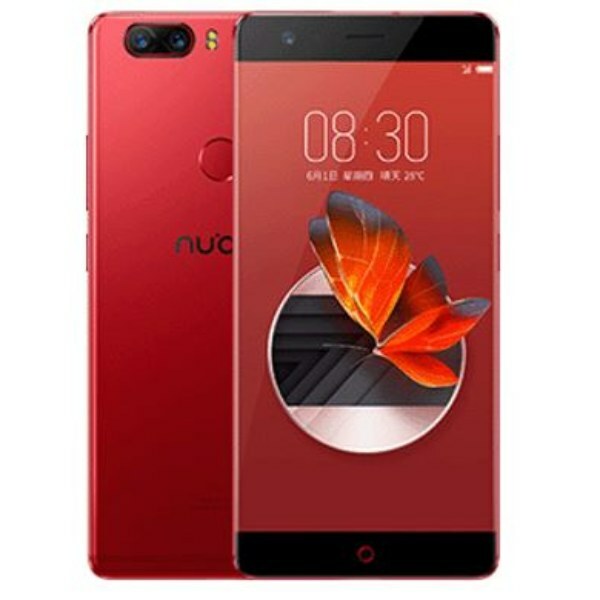 ZTE nubia Z17 Price and specifications: It priced at Rs 36999 in India and a high end range Android smartphone offered by the ZTE. It has Dual 12 MP primary camera along 2x optical and 16MP front facing camera. At the front side of the ZTE nubia Z17 , it has 13.97 centimeters (5.5-inch) IPS LCD capacitive touchscreen with 1080 x 1920 pixels resolution and 403 ppi pixel density. The phone is running on Android 7.1.1 (Nougat) operating system with Octa-core (4×2.35 GHz Kryo & 4×1.9 GHz Kryo) Qualcomm MSM8998 Snapdragon 835 processor, Adreno 540 GPU, 6/8GB RAM, 64/128GB and dual SIM (nano+nano) dual-standby (4G+4G). To power the smartphone it has 3200 mAh lithium-pol battery.